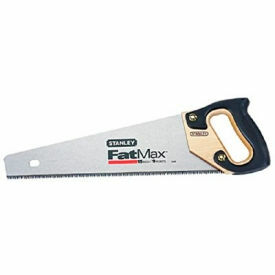 Hand Saws Allow Manual Cutting Through Softer Materials Like Wood, Plastics, Particle Board And More. Hand Saws feature aluminum bronze, carbon steel, steel and metal blades to cut through a wide range of materials. 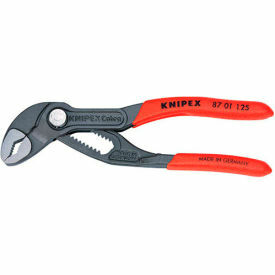 Wood, aluminum or rubber grip handles provide comfortable grip when making precise cuts. 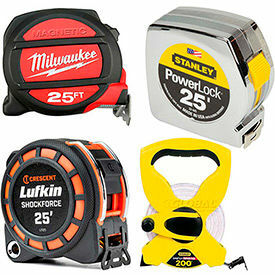 Variety of sizes, styles and functions offered from several trusted brand names including C.S. 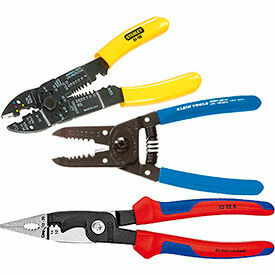 Unitec, Eclipse, Greenlee, Milwaukee, Stanley and more.